Take a leisurely river cruise from Brisbane to the Lone Pine Koala Sanctuary to meet native Australian wildlife up close. This half-day tour departs from bustling Southbank and cruises along the Brisbane River with views of iconic landmarks on the way to Lone Pine. Upon arrival, you’ll have about 3 hours to meet the animals. Hand-feed kangaroos, cuddle a koala, observe the platypus, and watch animal shows that feature sheepdogs and birds of prey. A great experience for animal lovers! The Tour will take place on Sunday 26 August 2018. Grey Street entrance, Brisbane Convention & Exhibition Centre. Delegates will enjoy informative commentary as they glide along Brisbane’s waterfront, from the bustle of the city’s skyscrapers to leafy suburbs with waterside mansions. 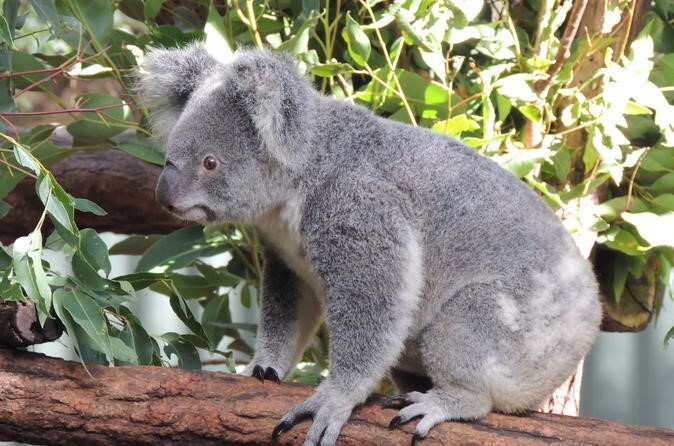 Delegates will have 3 hours to spend exploring Lone Pine Koala Sanctuary where they can hand feed kangaroos and emus, experience an authentic Australian sheep dog in action, spy on a shy platypus swimming, see the amazing birds of prey and have photos taken holding a koala. Lunch will be provided at the Kookaburra Café. Southbank, 5 minutes’ walk from Brisbane Convention & Exhibition Centre. A ticket for this tour will cost $115.00 per person. Should you have any questions regarding tours, please contact us via radar2018@arinex.com.au.